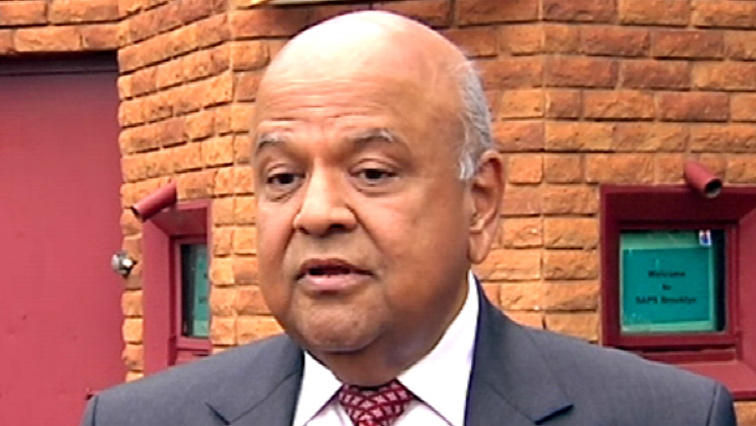 Gordhan, EFF matter in court Monday - SABC News - Breaking news, special reports, world, business, sport coverage of all South African current events. Africa's news leader. Public Enterprises minister, Pravin Gordhan. Gordhan wants the EFF leaders to be charged with crimen injuria, incitement of public violence and defamation. Last year, Malema launched an attack on Gorhan outside the Commission of Inquiry into State Capture in Parktown, Johannesburg – alleging that Gorhan had benefited from the looting of government. But in their application, Malema and Shivambu have challenged the Equality Court’s jurisdiction saying a higher court should hear the matter. This entry was posted on 11 Feb 2019,07:48AM at 7:48 AM and is filed under Politics. You can follow any responses to this entry through the RSS 2.0 feed. Both comments and pings are currently closed.